Areca palms require bright, indirect light. 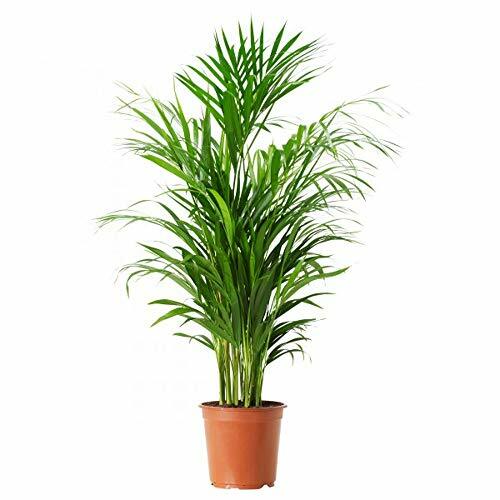 Areca palms are non-toxic to both dogs and cats. Great for containers both inside and outside of the home! Makes a great privacy screen, accent plant or garden backdrop.